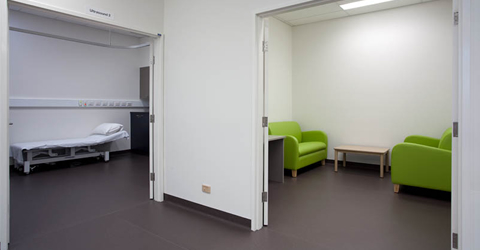 Refurbishment of an existing building adjacent to Dandenong Hospital into a new maternity ward. 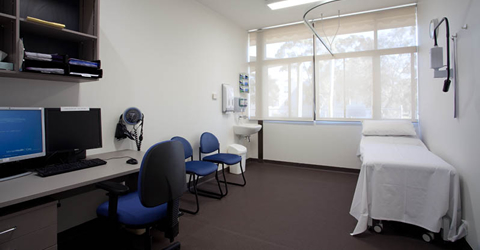 The new ward comprises reception, record keeping, Southern Cross Pathology, consulting suites, meeting rooms, offices, store rooms and amenities. 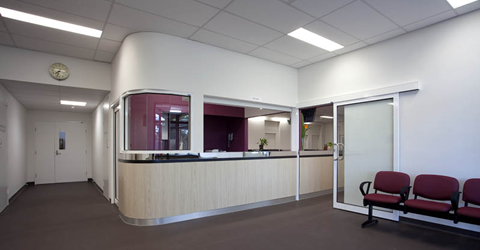 Project scope included an internal gut and refurbishment of all internal space. New mechanical heating and cooling system, adjustments to hydraulic services to accommodate for new floor layout including new waste points, water points and hydronic heater recommission. 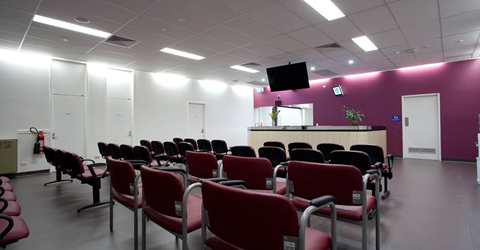 Electrical works included new lights, wiring, data and power (including body protected power) throughout, new sub-board, reinstatement of thermal fire detection devices, new Fire Panel Interface and duct probes for fire detection and mechanical shut-down.